24/7 SUPPORT 5 Star Rating Have a question? GUARANTEE YOUR SAFETY protect what is valuable to you. 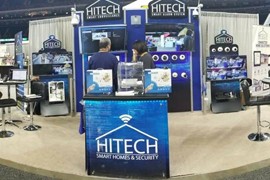 HiTech Smart homes is committed to the complete protection of your home using the latest technology in the industry. Using mobile apps, you can monitor the security of your home from anywhere, taking away all guesswork about the safety of your loved ones and your property. 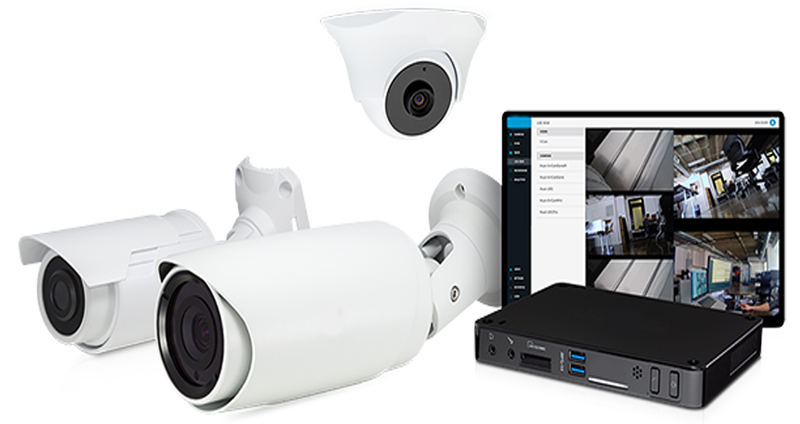 Our surveillance systems monitor every movement using high quality video and audio to give you the all the information you need to know about any possible breach. 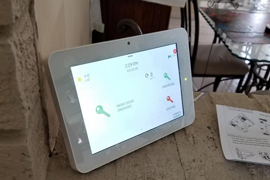 Our Smart Home Alarm System: A system that automatically locks your doors when you forget, controls everything in your home like thermostats, lights, door-locks, alarm arming, garage door, and more all in one app from the convenience of your phone. Our alarm system can do all of that and dispatch police, fire, and medical emergency! Throw those old Analog Cameras out the door! Welcome to the world of High Definition Mega-pixel cameras with clarity like no other! Whether its residential or commercial let our expert team take the worry out of your life and bring you the peace of mind you've been looking for. Allow our dedicated team to build you a custom security system today! Call our team and lets schedule an appointment. We have consistently been committed to high quality home security. Over the years, technology has changed, and we have stayed ahead of the curve, using the latest tools to protect our clients. Call us today at (504) 390-2468 for a free estimate. 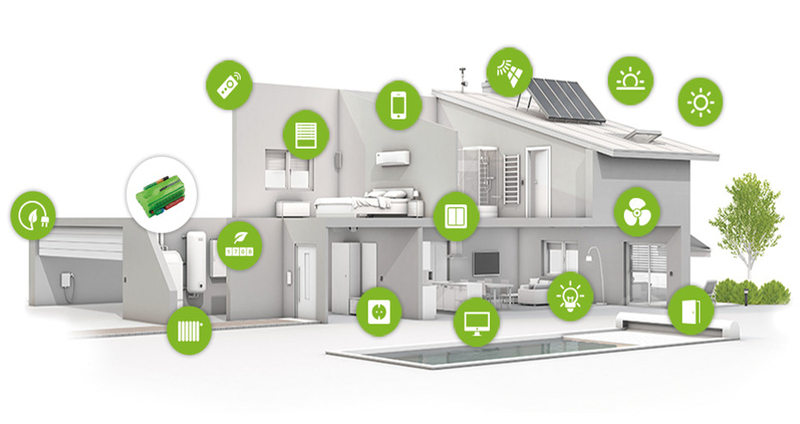 We are your FULL-SERVICE smart home technology experts! Surround sound wiring and speakers, Television cable, and security pre-wires are as well. We are skilled home audio visual installers. 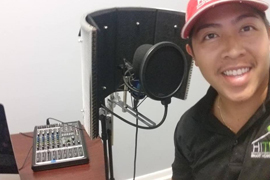 We will install your audio systems to maximize their entertainment potential and value. Using mobile apps, you can monitor the security of your home from anywhere, taking away all guesswork about the safety of your loved ones and your property. Our expert installers have the ability and experience to help you with the design and installation of your network. Data, Voice, and Audio/Video wiring & network cabling, as well as the installation and service of business phone systems and VoIP phone systems. DEDICATED & PROFESSIONALS, Why we only use the best. 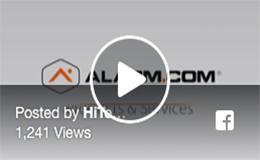 Learn about Alarm.com video monitoring options using internet security cameras. 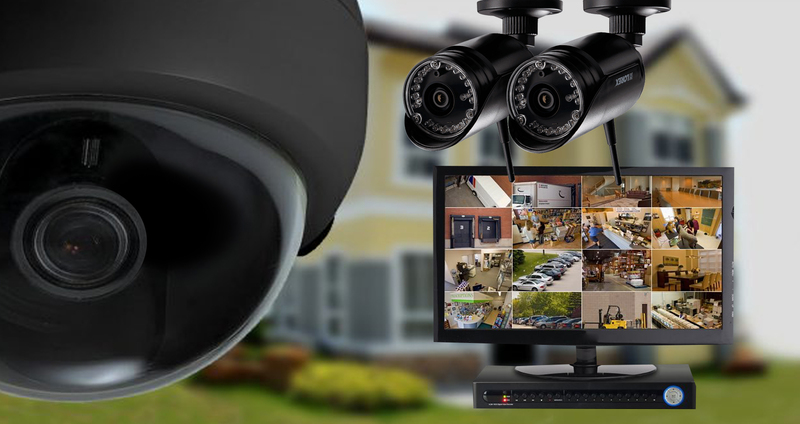 With infrared, wireless, indoor and outdoor capabilities Aarm.com video security is great. The Go! Control Panel has remote capabilities and a two way communication system. Equipped with digital screen, it allows you to control and access your Titan Alarm system from anywhere! IQ Panel 2 is changing how you interact with your home. It's elegant, intuitive form factor looks amazing on the wall, meets your expectations for current technology. Checkout some out recent works, projects, satisfied clients, and other news! Read what our satisfied clients have to say! 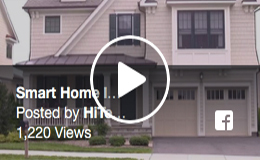 My husband and I would like to thank everyone at Hi Tech for installing our home surveillance and alarm systems. Everyone at Hi Tech was extremely professional, knowledgeable, and courteous. 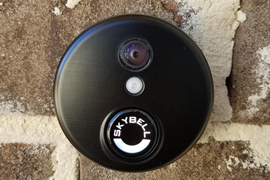 The high def cameras are amazing and so is the Skybell doorbell recording camera with audio. We love how all cameras can be accessed from our tv, iPhones, and iPads. The alarm system is also remarkable and keeps you up to date with alerts on all of our devices. 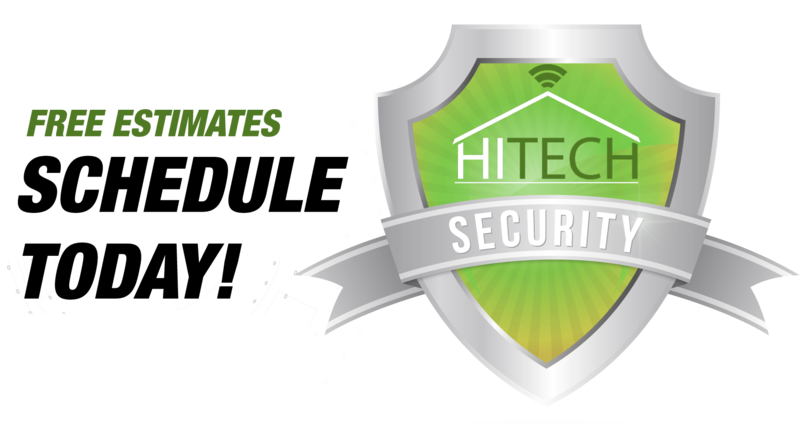 We highly recommend Hi Tech for all of your security needs! Awesome work...tech very knowledgeable and friendly. Explain the system to the T. We recommend HiTech Smart Home & System for your alarming need. We understand everyone has a budget and time is of the essence, this is why we pride ourselves on finding the perfect solution at the right price. Whether its time for installing your home security system or responding to an emergency, we understand the difference time makes to security needs. Our home security systems are connected to a network of professional equipment providers, giving you the benefits associated with multiple experts. 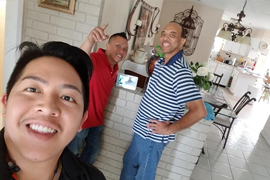 We understand the importance of the ability of home surveillance video to in capturing the high quality images, as these help in resolving difficult issues. We are there for you, even after our work with you is completed. We stand by our work and are available to help you feel secure. 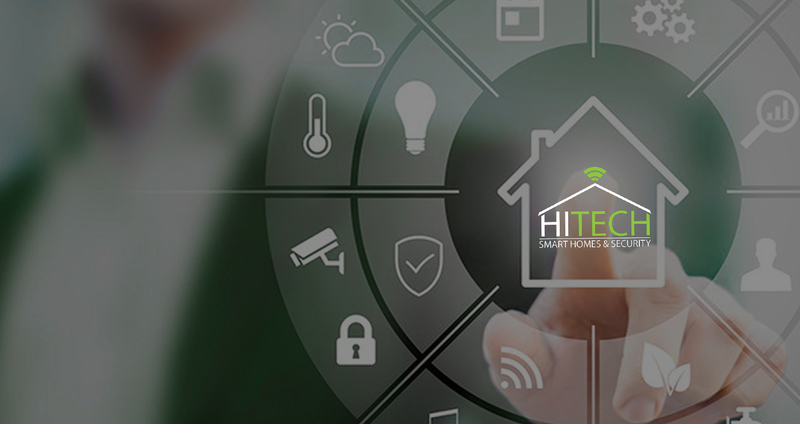 HiTech Smart homes is committed to the complete protection of your home using the latest technology in the industry. 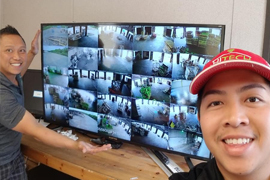 Our surveillance systems monitor every movement using high quality video and audio to give you the all the information you need to know about any possible breach. Using mobile apps, you can monitor the security of your home from anywhere, taking away all guesswork about the safety of your loved ones and your property.